The fastest 50mm lens available for micro four thirds cameras. This superb lens has been used on broadcast quality video systems like the AF101. A true professional lens. 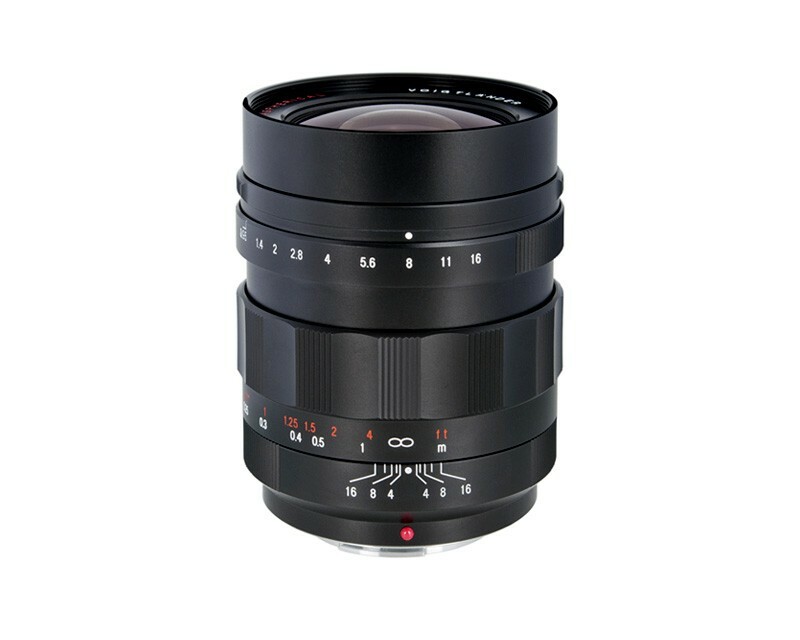 The Voigtlander Nokton 25mm f/0.95 Type II Lens for Micro Four Thirds is a bright, fast normal-length lens that provides a 35mm-equivalent focal length of 50mm when used on Micro Four Thirds Cameras. This manual focus, manual exposure prime lenses utilizes a Selective Aperture Control System, which permits switching between a step-less, de-clicked aperture selection method or a traditional aperture control method with click stops. When set to the step-less setting, silent and smooth exposure adjustments can be made that are especially beneficial when recording video. Selective Aperture Control System produces a step-less, de-clicked aperture ring, which provides silent and smooth exposure adjustment that is well-suited for video application. The aperture ring can also be configured to utilize traditional click stops for more intuitive tactile control over exposure settings.